Woodfield, Ian (1984) . Howard Mayer Brown; Peter le Huray; John Stevens (eds.). 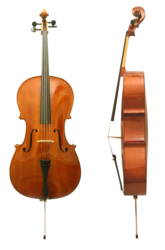 The Early History of the Viol. Cambridge: Cambridge University Press. ISBN 0-521-24292-4.